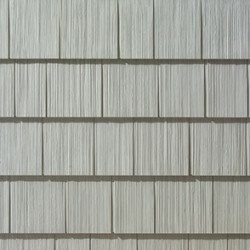 If your house siding has taken on damage or is looking worn out and you are thinking about replacing it, vinyl siding can be a great option. 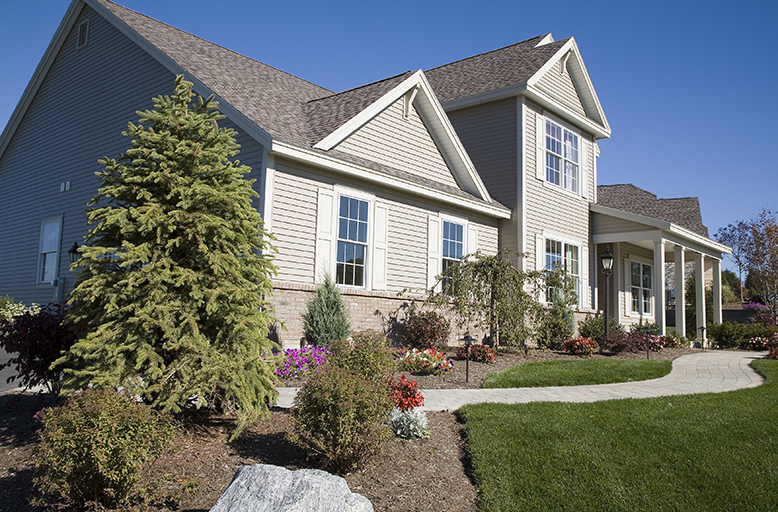 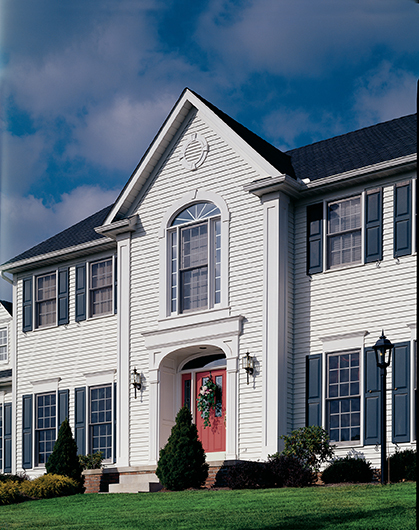 Your home’s siding protects your home, adds insulation and also contributes to its curb appeal. 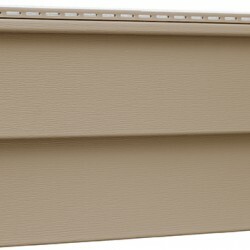 Choosing a vinyl siding product installed by expert siding contractors can stand up to whatever the weather throws at it, which is important when it comes to keeping your home protected and looking good. 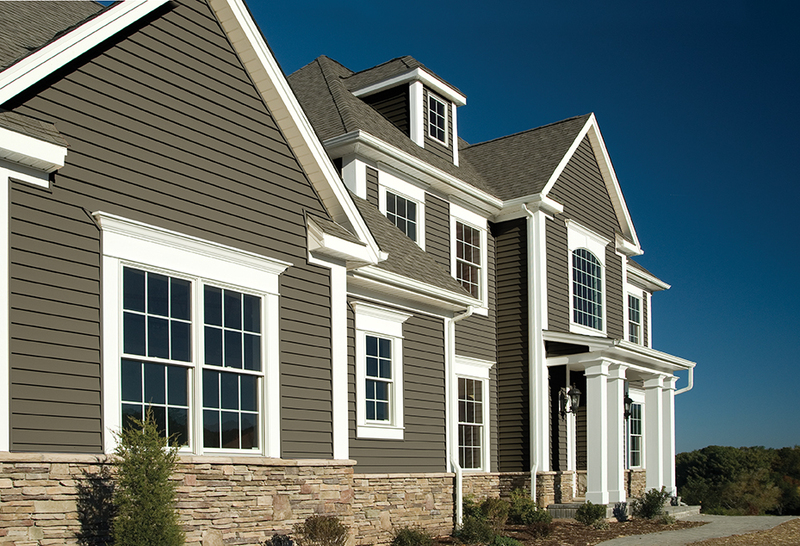 If you are looking to replace the vinyl siding on your home, contact the professional siding contractors of Kramer Construction today! 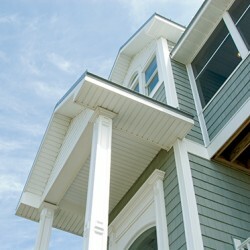 We offer the best in both products and workmanship. 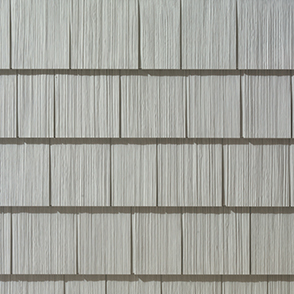 There are also drawbacks to vinyl siding, however many of these are eliminated when you use a high-quality product. 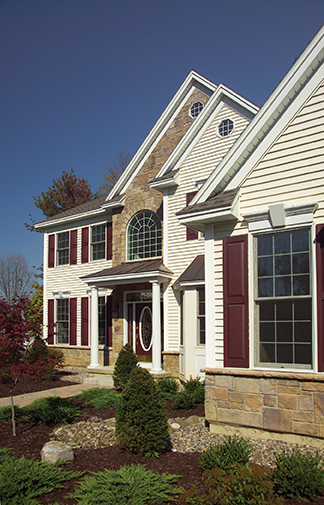 That’s why the Kramer Construction team installs quality vinyl siding from trusted brands like Revere. 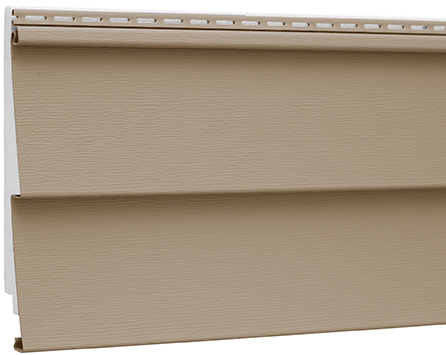 If you are looking to have new home siding installed or you would like to know more about our high-quality vinyl siding products, we can help you explore the many options offered through Kramer Construction. 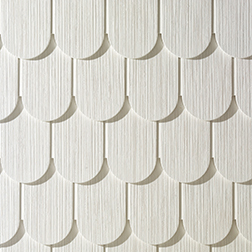 Revere have been bringing quality crafted products to homeowners for over 40 years. 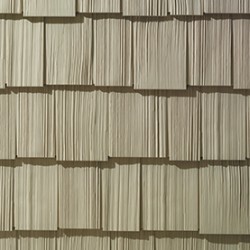 Their high standards have made them a popular choice among homeowners looking for products that can last through the years, and their vinyl siding products are no exception. 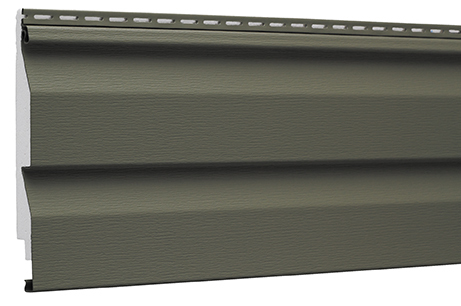 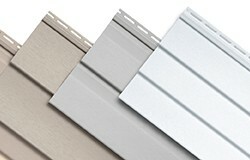 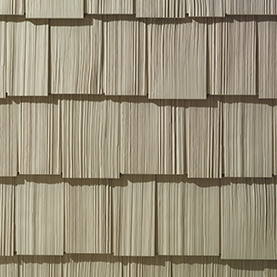 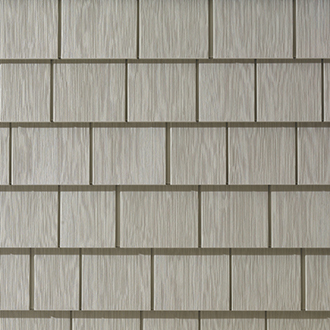 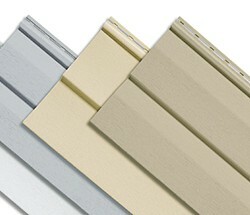 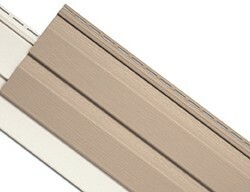 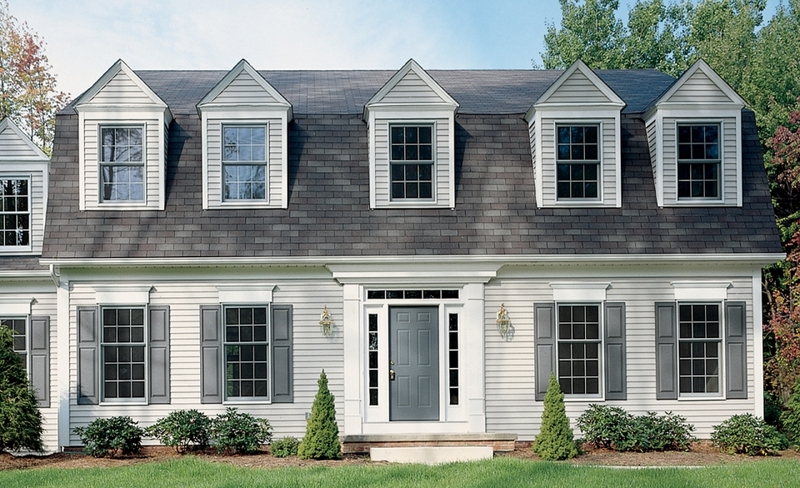 Revere vinyl siding comes in many different colors, lengths, and thickness. 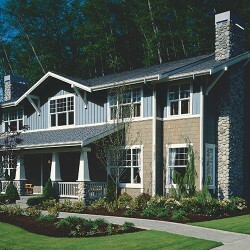 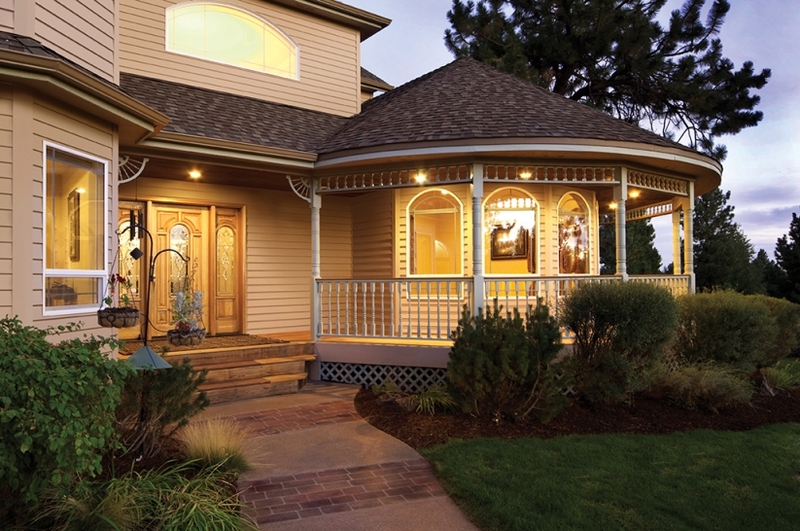 They offer products that work well and look good on both modern and historic homes in Mt. 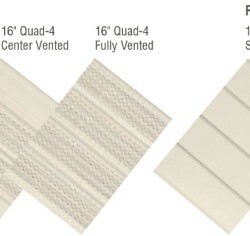 Pleasant, Charleston, and North Charleston. 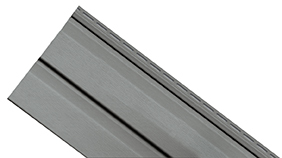 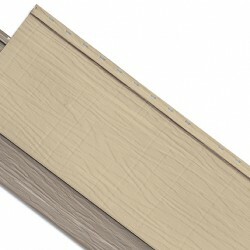 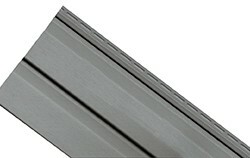 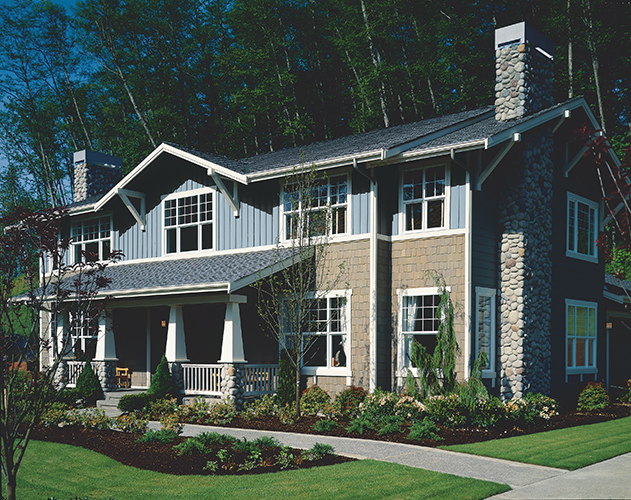 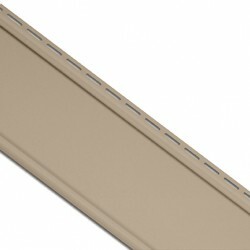 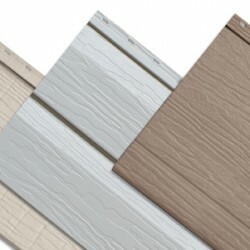 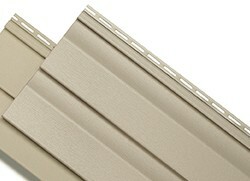 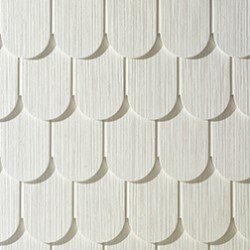 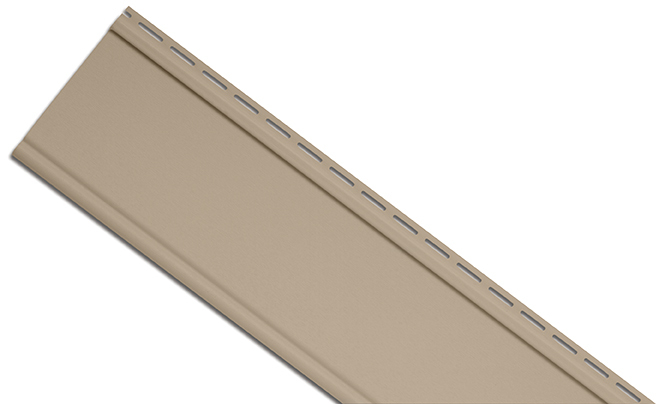 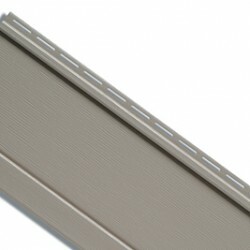 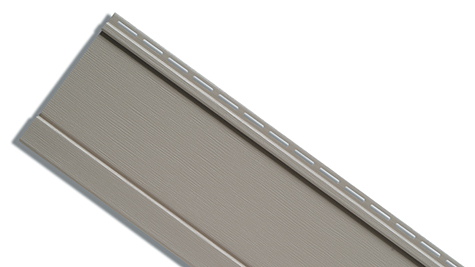 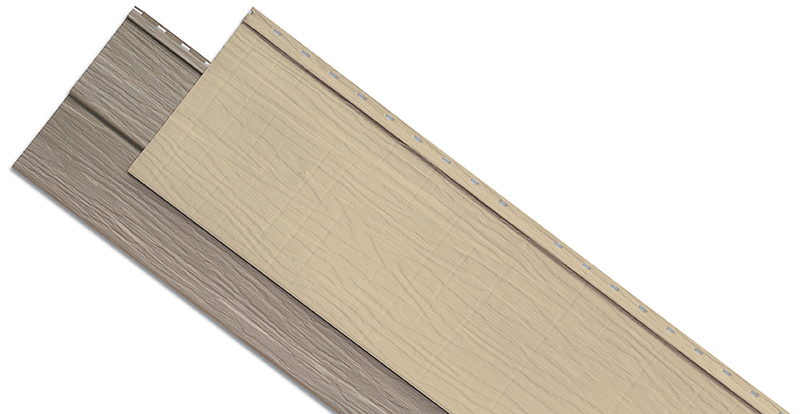 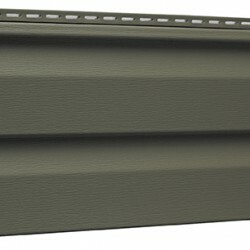 All of their vinyl products are hand crafted with details and textures you won’t find in other siding products. 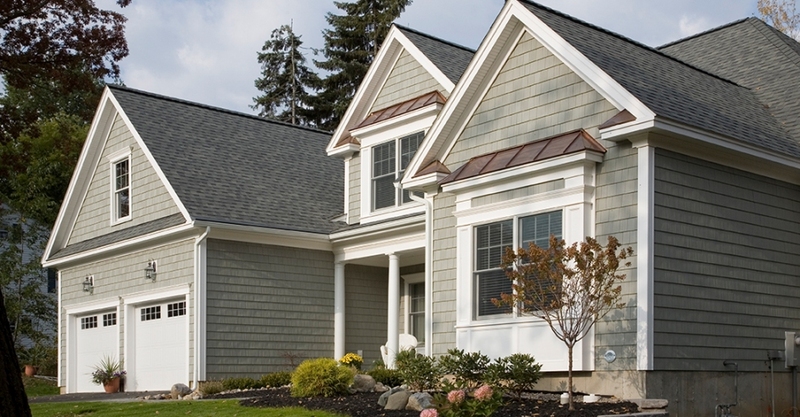 If you are looking for the highest quality vinyl siding for your home, contact the team at Kramer Construction to find out more about Revere vinyl siding. 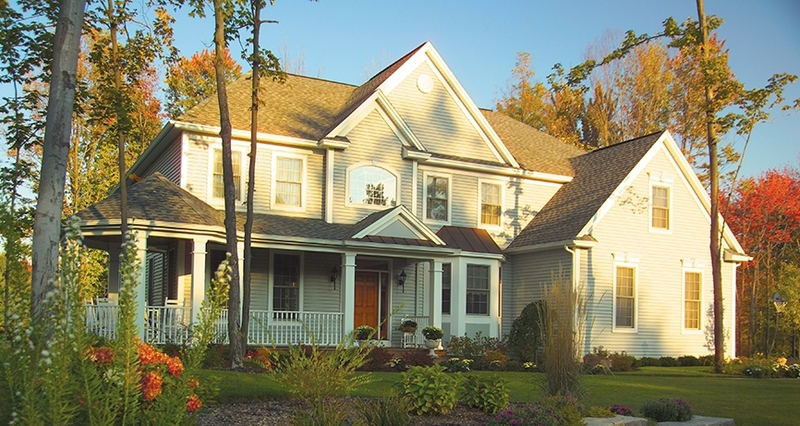 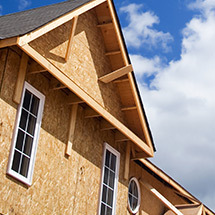 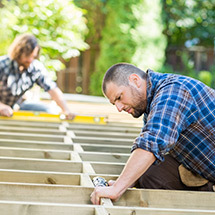 Since 1995 Jim Kramer has been working in home construction. 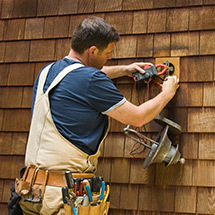 Over the past 20 years, he has learned that using high-quality products like Revere and providing thorough workmanship is the only way to grow a business. 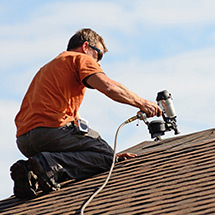 Jim and the team provide the highest quality when it comes to your home’s roofing, windows, and vinyl siding installation. 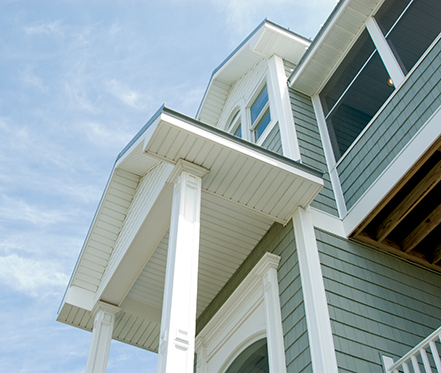 If you are looking for a trusted siding contractor who’s fully licensed, bonded, and insured, contact the pros at Kramer Construction today!